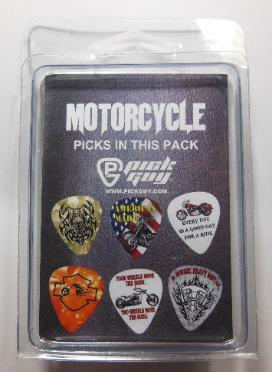 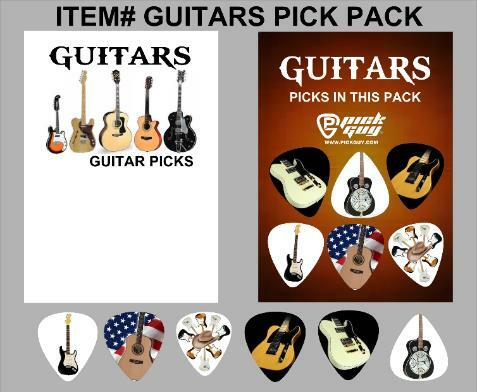 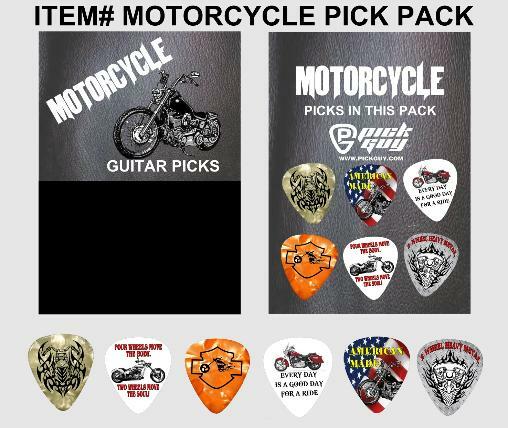 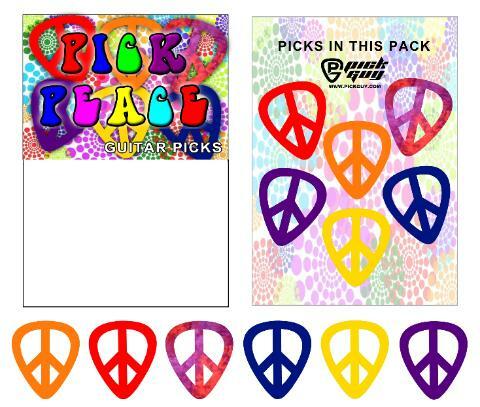 Pick Guy is proud to introduce our themed pick packs! 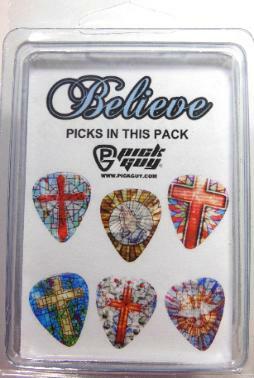 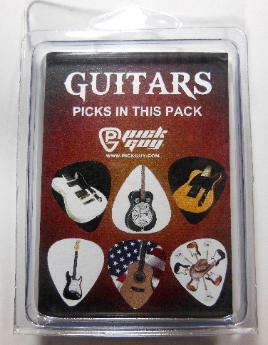 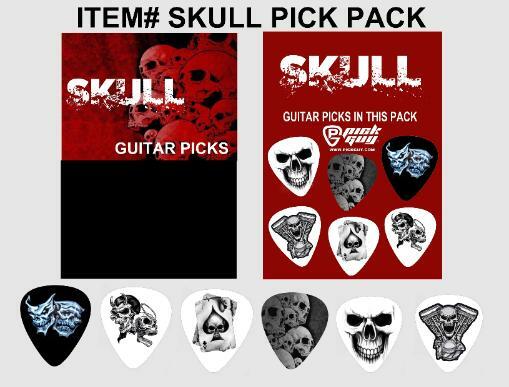 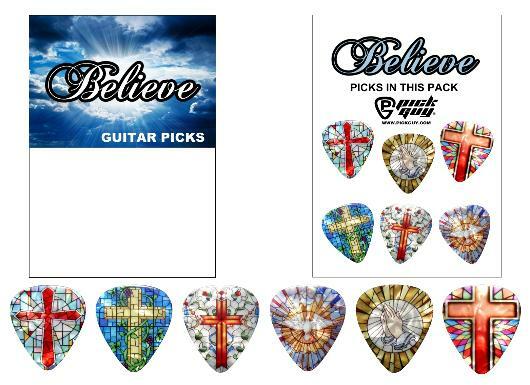 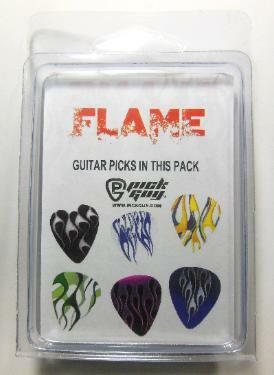 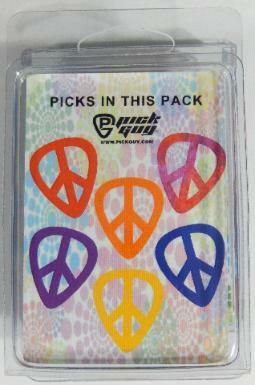 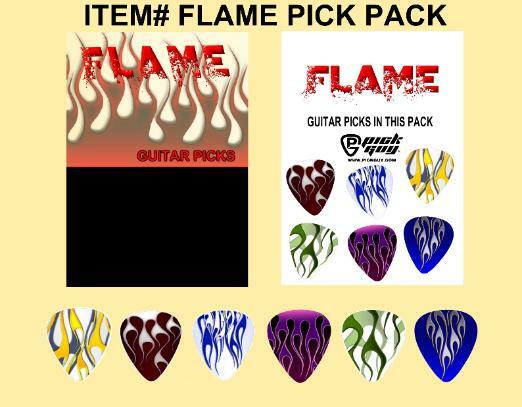 Each themed pick pack contains 6 different pick designs. 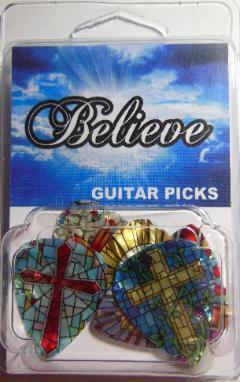 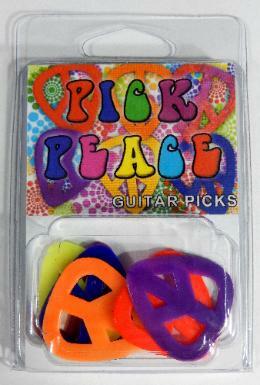 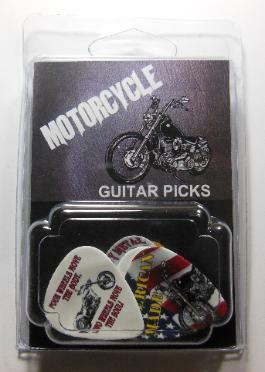 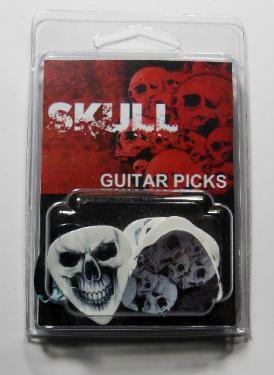 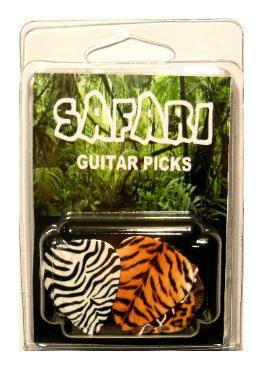 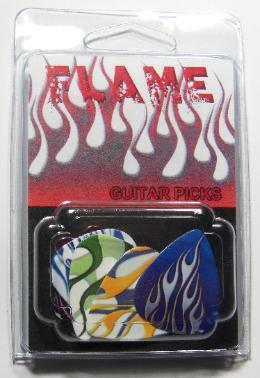 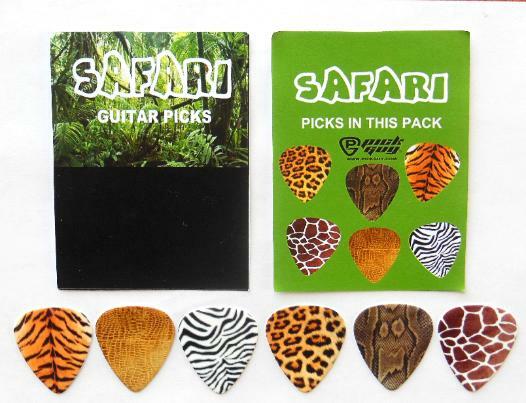 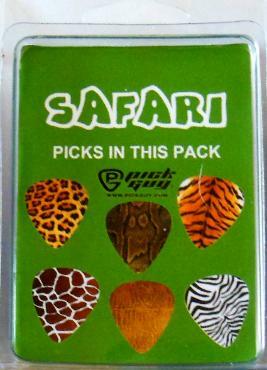 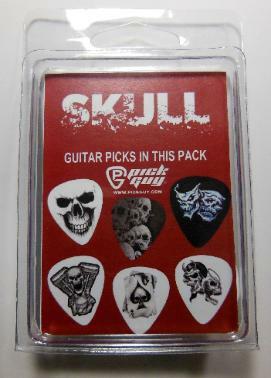 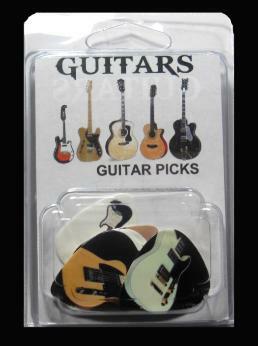 All picks are Celluloid, medium gauge .71mm guitar picks!